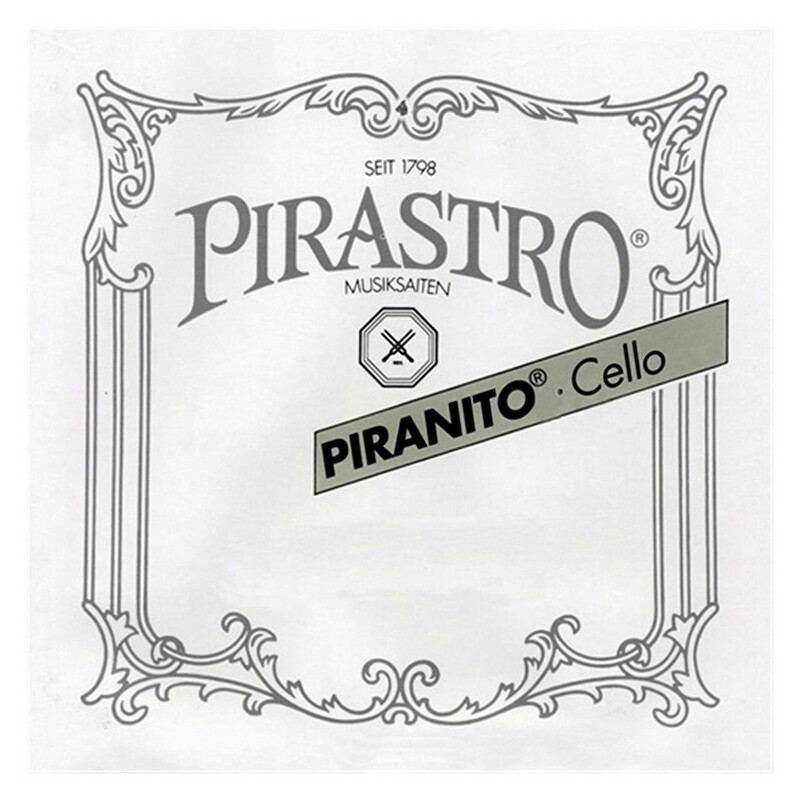 The Pirastro Piranito 635460 Cello C String offers a precise sound for your 1/4 or 1/8 size cello. The single filament steel core has a bright, clear tone that provides cellists with a smooth sound. The chrome steel winding adds extra clarity to your vital bass frequencies, as well as being a comfortable texture. Because of the cello's small scale, the strings will naturally produce more focus on high frequencies. This C string is for 1/4 and 1/8 size cellos, and all has a ball tailpiece end. 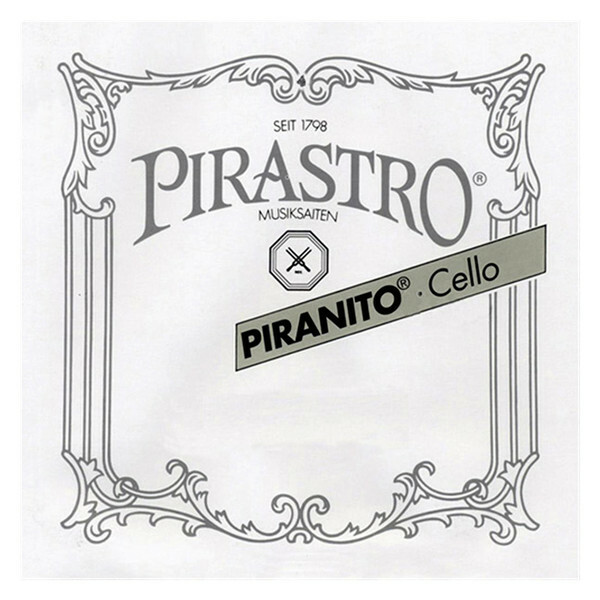 The Piranito series of cello strings offer musicians a reliable sound. The consistent sound and playability between the strings make them ideal for students and developing musicians. The steel string material produces a bright and clear sound that accurately presents your playing style, which is ideal for musicians still progressing. The medium gauge tension has a balance between comfort and tonal resonance. All Piranito strings feature a ball end.